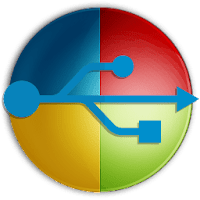 Clone an existing Windows OS to a USB Drive as a Windows To Go Workspace. 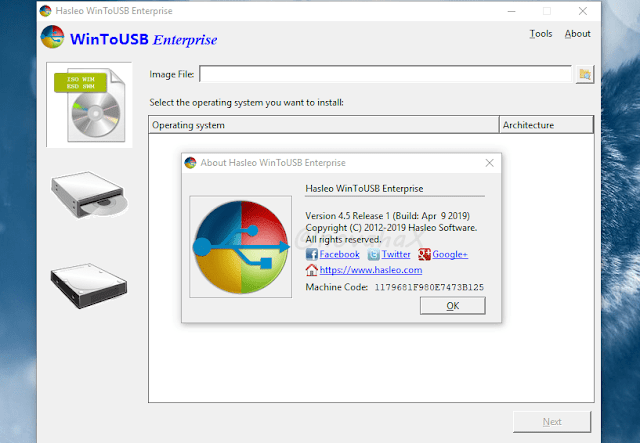 Creation of Windows To Go on Non•Certified Windows To Go USB Drive. Enjoy and Support Developers, Buy Hasleo WinToUSB Enterprise !